Diabetes and the eyes: How can diabetes damage your eyes? Diabetes is easily one of the diseases that is most commonly known to the public. Most people know how type 1 requires insulin and type 2 doesn’t show symptoms until there are obvious complications. Not a lot of people know that diabetes can be caught during an eye exam and that is what we will be talking about in this blog. If diabetes is a concern or runs in your family, please mention it to your optometrist so he or she can take the necessary precautions and tests. People with all types of diabetes are at risk of developing diabetic retinopathy, this includes type 1, type 2 and gestational diabetes. Retinopathy is a general term describing damage to the retina, diabetic retinopathy is caused by damage to the blood vessels that feed the tissue and nerve cells in the retina. When you come in for your exam there are several tests you will have to go through, there is a specific one that is done with an OCT machine, where it will capture images of your retina. This test can determine whether there is swelling in your retina and other possible signs of damage that include diabetic retinopathy, glaucoma, and macular degeneration. Another sign of diabetes in the eyes is earlier onset cataracts. There is a specific type of cataract that can occur with changes to blood sugar levels. Dr. Hines’ father was diagnosed with diabetes because he had this type of cataract. His diabetes would not have been caught so early without his routine eye exam checkup. The 3 E’s will help you reduce the risk of having diabetic eye diseases! Follow these 3 E’s for a healthier lifestyle. Exercise, try finding something fun that will keep you active such as yoga or swimming, or even a nice walk every day. Exercise doesn’t always have to mean running like a mad man/woman on a treadmill. 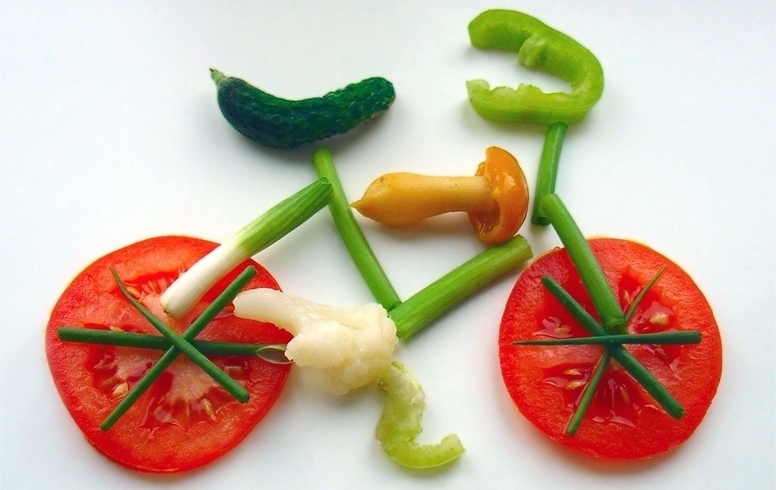 Eat healthy foods: Fill up on vegetables and whole foods every day! You don’t need to be eating salad 24/7, eating some sushi will give you some Omega 3 and making kale chips is a fun way to ensure you will get antioxidants beneficial to eyesight. Eye Exam: Get a full comprehensive eye exam regularly, these will help with early diagnosis or simply keep track of your eye health. Many people assume they are fine if their sight isn’t blurry but eye health is not only about how well you can see.